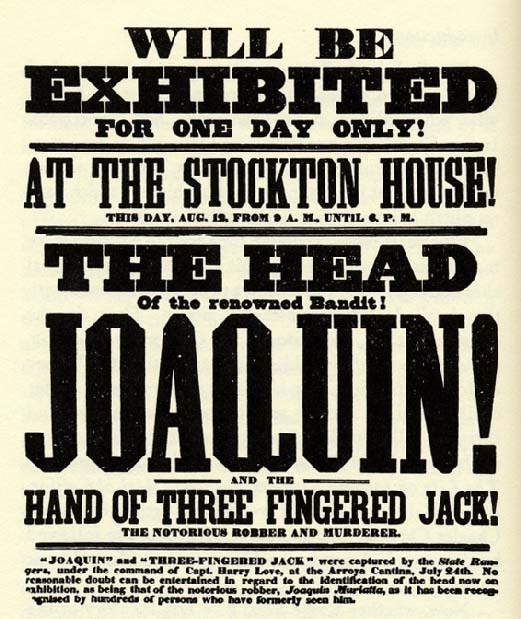 Frontier bandit Joaquin Murieta who was known as the "Terror of the Stanislaus," had been disrupting the burgeoning gold trade and intimidating the public, along with his gang of thieves. The first celebrity outlaw in the new state of California, various legends sprung up about Murieta's life. On May 17, 1853, the state of California placed a $5,000 bounty upon Murieta and authorized Harry Love to lead a team of 20 rangers to bring him in, dead or alive. This elite law enforcement team caught up with a man they presumed to be Murieta a month later on the Tejon Pass, killed him, and brought his head back to display to the relieved public. 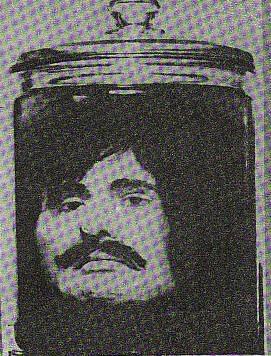 The Rangers took Garcia's hand and Murrieta's head as evidence of their death and displayed them in a jar, preserved in brandy. The jar was displayed in Mariposa County, Stockton, and San Francisco, and traveled throughout California, where spectators could, for $1, see the remains. Seventeen people, including a priest, signed affidavits identifying the remains as Murrieta's, and Love and his Rangers received the reward money. 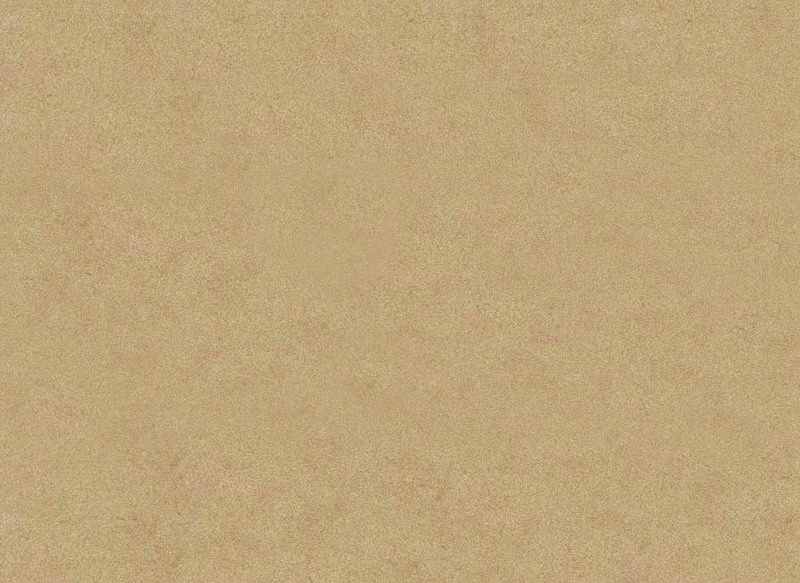 However, a young woman claiming to be Murrieta's sister said she did not recognize the head and argued that it could not be her brother's since it did not have a characteristic scar on it. Additionally, numerous sightings of Murrieta were reported after his death was announced. Many people criticized Love for showing the remains in large cities far from the mining camps, where Murrieta might have been recognized. It has even been claimed that Love and his Rangers killed some innocent Mexicans and made up the story of the capture of Murrieta to claim the reward money. The head was lost in the 1906 San Francisco Earthquake.